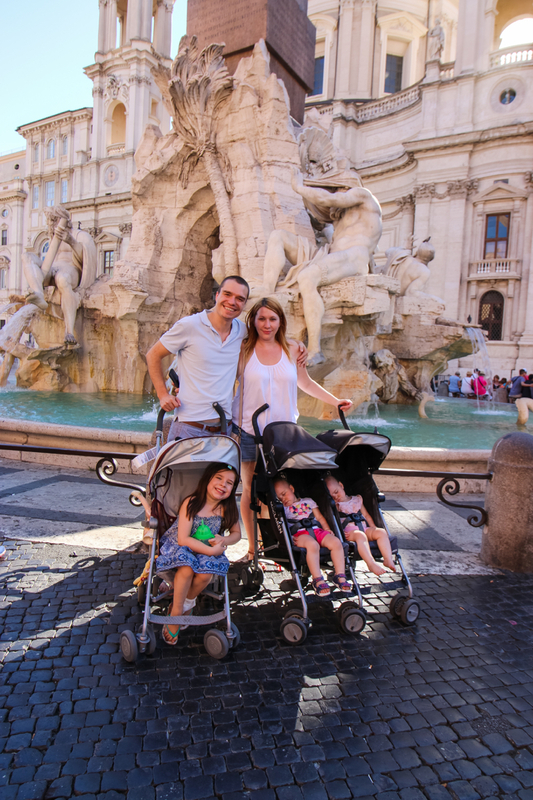 Traveling with our three children, a 6-year-old and 2-year-old twins internationally is an incredible experience. We have made memories to last a lifetime and we as a family have learned so much about the world together. Traveling as a family to far away destinations is exciting, but does come with more challenges. From long air flights to family-friendly accommodations, there is a lot to plan when traveling internationally. 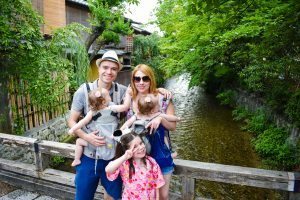 Here are some simple tips to make the most out of international travel with kids. Thanks to apps and hand-held devices, moms and dads no longer need to cram a toybox-worth of games and dolls into their hand luggage when they want to keep the youngsters entertained. There’s nothing wrong with taking a coloring book and some other activities with you, but the most compact form of entertainment you can get is the one that you keep right in your pocket. 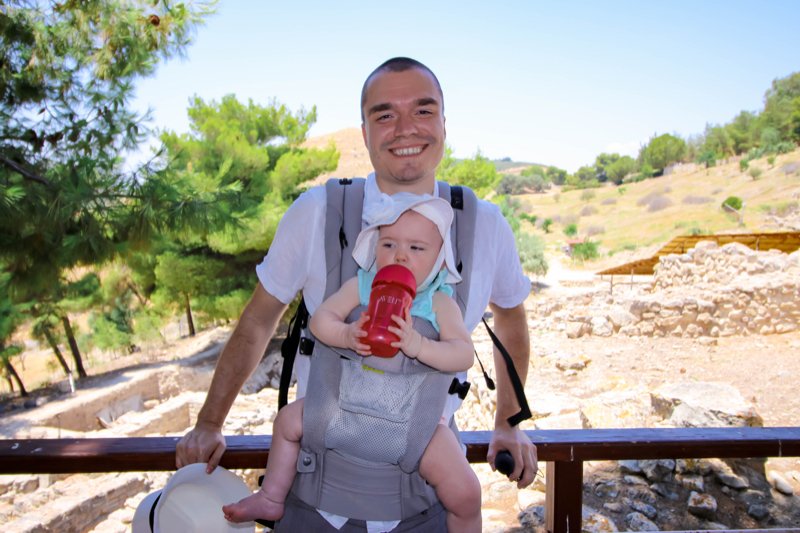 Giving a toddler or young child their own robust camera that they can use to snap pictures of the trip will encourage them to observe their surroundings and soak up some of the culture of their new destination. At the end of your vacation, you’ll also have the benefit of a fantastic selection of pictures that you can browse through as a family, and add to your own trip scrapbook. No matter where your latest adventure is taking you, it’s important to keep antibacterial wipes and hand sanitizer in your purse at all times. Wipe off the cutlery at restaurants if you’re feeling suspicious, or make sure that your children can clean their hands when you can’t find the washroom facilities. It’ll save you plenty of tears and stomach bugs. It may seem like simple advice, but you’d be surprised how often tourists visit international locations without doing the right amount of research in advance. Make sure that you pack appropriately for wherever you’re going, so you don’t have to rush out and buy extra clothing as soon as you arrive at your hotel. Finally, no matter whether you’re keeping them entertained on the journey, or making sure that the kids are happy when you arrive at your destination, activities are a good way to encourage smiles. Remember, kids get bored quickly, so finding things to do is the best way to ensure you build some fantastic memories together. I love the idea of giving them a camera 🙂 I can’t wait to travel internationally! We travel a lot, but haven’t gone overseas yet. You definitely need to be prepared for a long trip, especially when there is a long travel time. Kids can get antsy. Give kids plenty of activities plus have plenty of relaxing time as well. We will be going to FInland and Iceland this fall with our four kids–we havent gotten sick on our travels yet but I do like your point about that! Wonderful ideas. I wouldn’t have thought about the app. I’m one of those grandma’s that try to keep the kids away from the screens but on vacation they are more confined and limited. 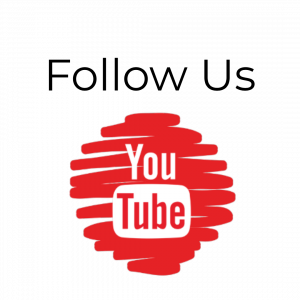 An app would be awesome! Giving them a camera is such a great idea! 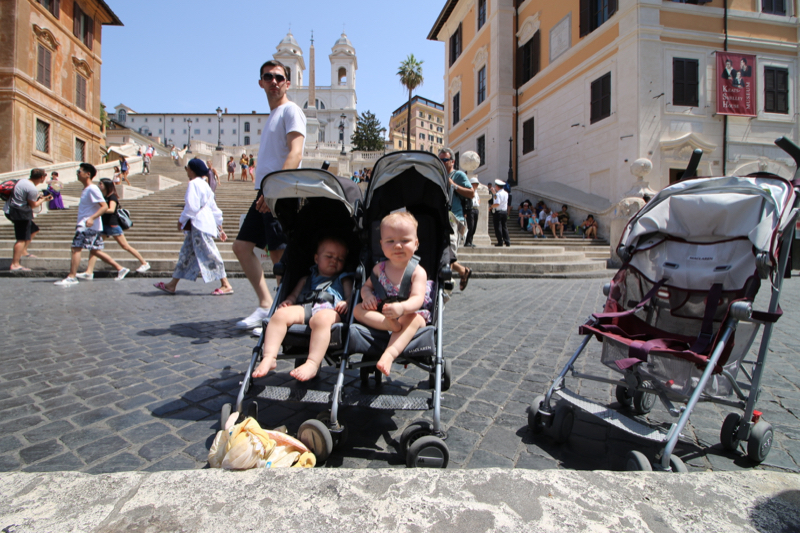 It can definitely be a handful traveling with little ones when it involves other countries. So many great ideas. I really like the idea of giving them a camera. It keeps them occupied and interested in their surroundings. Proper planning and preparation can help a lot! Your tips will come in handy for us pretty soon. Love them all! Great tips, we visit Brazil A LOT to see my husbands family and I use these, however, I never thought about giving them cameras! My kids love to take videos and pictures, I guess it comes with being a bloggers kid lol, so this is an amazing idea for making all travel easier, heading to buy them cameras ASAP!